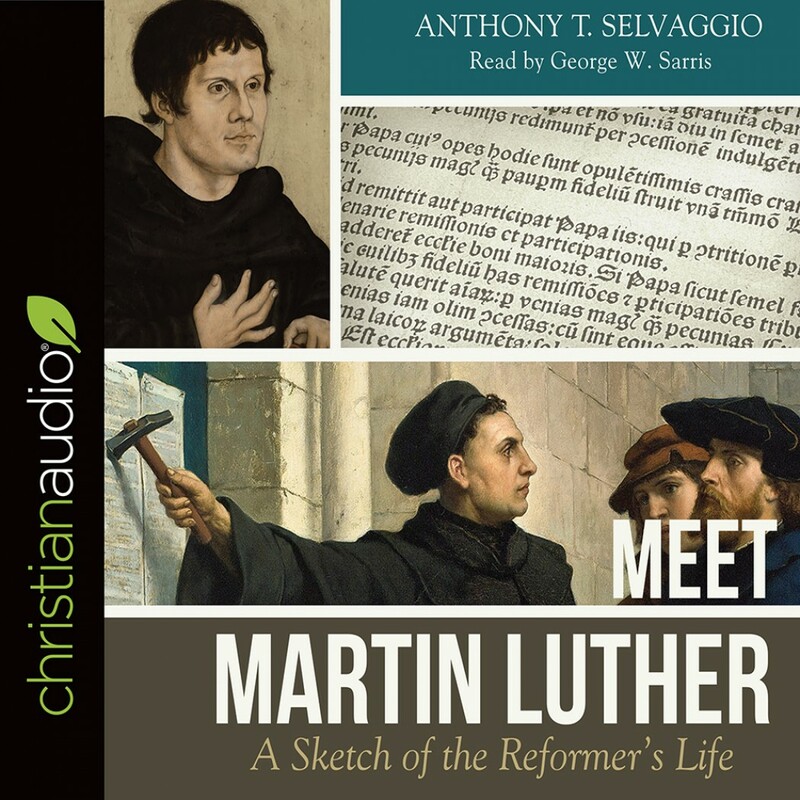 Meet Martin Luther | Anthony T. Selvaggio | Audiobook Download - Christian audiobooks. Try us free. Martin Luther (1483-1546) contributed so much to the development of Western civilization that it is not overstatement to declare that he changed the world as he set the Protestant Reformation in motion five hundred years ago. In this brief sketch, you will learn about the exciting historical facts and fascinating events surrounding this Reformer's influential life. Luther's story provides a picture of the gospelan object lesson of faith, grace, and the forgiveness that can be found only in Jesus Christ.